The bill, is infamous for its language on indefinite detention, and “disappearing” of American citizens. Once again, the bill was past via Fast-Tracking while most of the country was sidelined on the Phil Robertson issue with Duck Dynasty. “It’s a failure of leadership on the part of the majority leader,” Arizona Sen. John McCain told reporters, echoing Republican colleagues who said the accelerated process was designed to prevent tough votes on Iran sanctions and other controversial issues. Also, the bill would authorize a release of $527 billion in base defense spending for the current fiscal year, plus funds for the war in Afghanistan and nuclear weapons programs overseen by the Energy Department, among numerous other controversial measures. With the recent push by PANDA (People Against NDAA), having success on local levels blocking the Indefinite Detention provisions, it is no surprise the defense bill passed quickly, and while so many were distracted. Reading////Federal Judge Accuses Obama of Governance By “Secret Law”/The NDAA gives the authority for the President to arrest and detain as many people as he deems necessary without due process of law. This act allows for mass arrests and deportations to prison camps. When Obama signed this unconstitutional legislation, do you really think the government was never going to act upon this self-granted brand of tyranny? Executive Order 13603 and the Civilian Inmate Labor Program gives the President the authority to incarcerate and conscript individuals into labor brigades in which they will be forced to work in slave labor units. Hitler did this in many of the death camps in which the inmates performed slave labor while they were being systematically starved to death. And where did Hitler get these wonderful ideas? 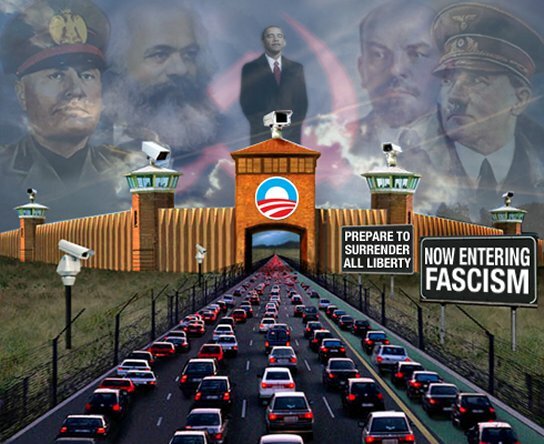 He got the death camp ideas from the government’s treatment of Native Americans in what I call the ultimate Karma slap in the face, resulting from our past bad acts, as a nation.And with the NSA surveillance spy grid, the American version of tyranny will be much more virulent than any other in human history. In reply to 911……I never dreamed the US would slide south so quickly. 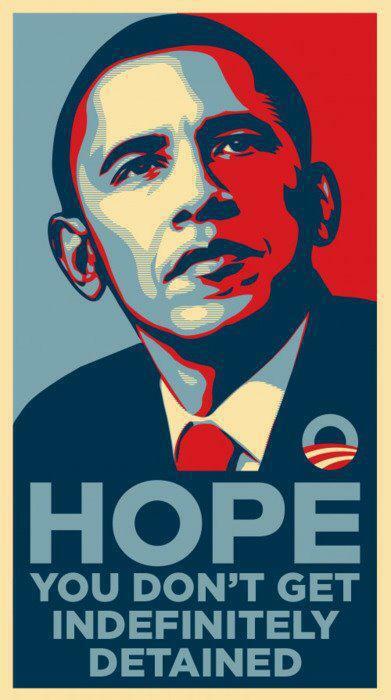 From the coup of 2000 until the signing of NDAA on New Years of 2012, the entire nation was hijacked. For those of us who read history, it is obvious. What is so disturbing is the number of people who watch and listen to US propaganda and are oblivious to what has just happened. Obama was the worst fraud ever perpetuated on the people of the US. I can only say this, the next one will be even worse. 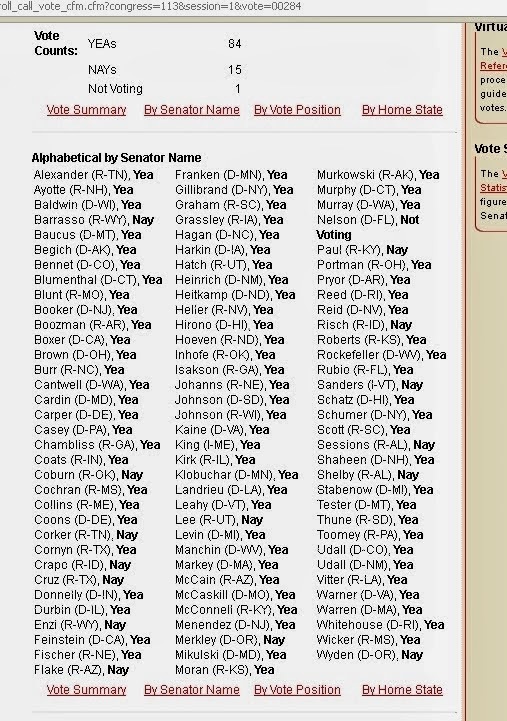 I looked at the names that voted to fast track NDAA revised…….both my so called Democrat senators voted yes……the two parties are a sham. This has become a one party oligarchy, and the use of US media to put out soothing lies seems to be working on the fools. The rest of us have to dig hard for the real news. In this dreadful age of information, how ironic it is so hard to find any truth.